Lightweight and powerful for convenient Hedge cutting. 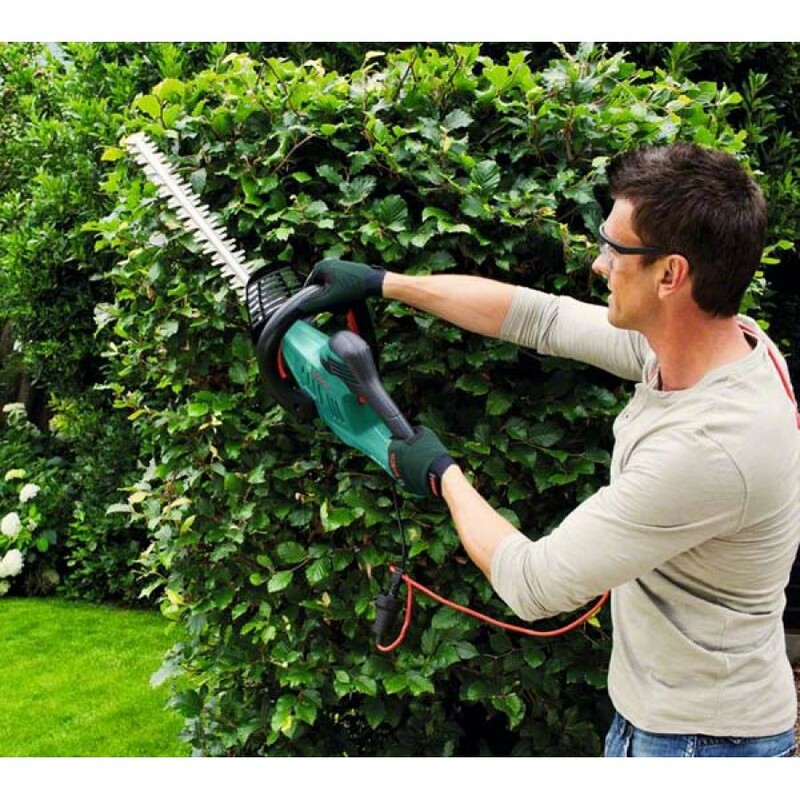 Effortless handling : Lightweight hedge cutter, designed to reduce the strain on your arms and back. Convenience : A well-balanced tool with ergonomic handles to ensure a more comfortable working position. 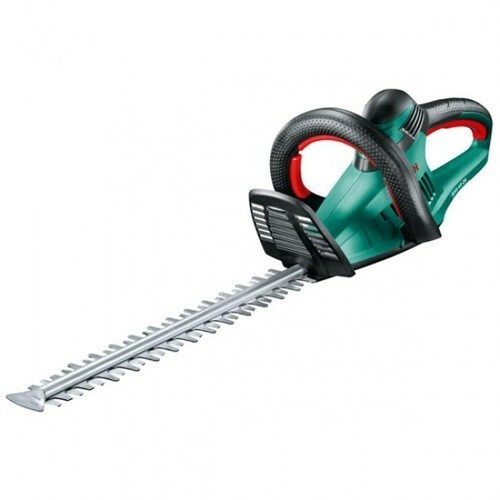 Outstanding performance : High-speed motor and 16 mm tooth opening give you the cutting power for small to medium-sized hedges.